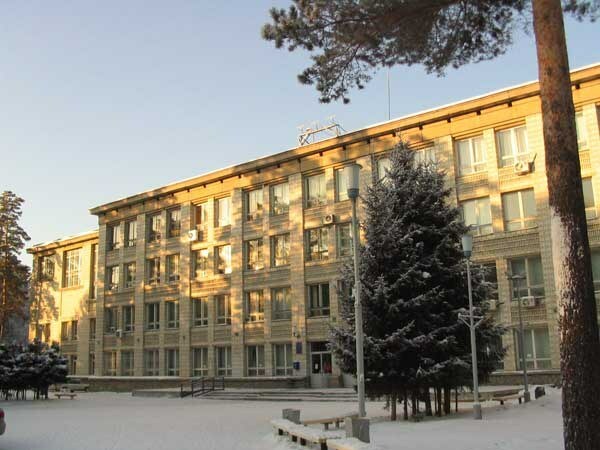 Novosibirsk state University is one of the most famous universities in the Urals. He regularly takes the top places in various national rankings of universities, and its connection with the Siberian Department of the Academy of Sciences give students the opportunity to engage in basic science during training. This University has always been high competition, and wanting to get into the ranks of the students will have to try. publications (for admission to faculty of journalism). Decide the faculty to which you are going to do. For this study the list of departments and specialties are given in the University website. By the faculty and direction, review the list of exams that you must pass. This can be done by going to the "Entrant" at the bottom of the home page. In this section, to the right you will see a list of categories. Select "Entrance test". Next, the system will give you a table with all the faculties and the exams that you must pass. For some majors, the exams you can choose from the offered independently. For example, for admission to the physics Department as a third of the exam you can choose either math or physics. Pass the exam in the subjects required for admission, and type as higher scores. In the NMU is limited to the number of not only budget, but also pay places, so your results should be high. In order to increase chances for admission, participate in various competitions. Benefits you can expect if you won a prize at least on the regional Olympic games of schoolboys. In this case, you can enroll out of the competition or to deduct 100 points for the subject in which you participated at the Olympics. It depends on the faculty. Information about specific benefits you can get personally at submission of documents. In June-July, submit the documents to the University. Fit like the originals and their copies. If you are eligible for Federal benefits during the enrollment, for example due to disability groups 1 and 2, together with a certificate and submit the supporting documents. If you arrive on faculty of journalism, successfully pass a creative contest. It is held in two stages. On the first day of the competition you will need to write an essay essay. The choice will be given several topics connected with modern journalism. On the second day you will need to perform orally issued by the Commission's text and to answer several questions related to the journalistic profession and your personal goals admission to this specialty. Wait for the publication of the orders of enrollment. If your name is in the list of accepted, get the original documents to the admissions office if you have not done it before.